"Design doesn't mean leaving things out." Trends come and go, but style never goes out of fashion. Creating a style is one of the unique talents of an outstanding designer. He has an eye for trends that will survive. He converts the sign of the time into wearable designs – not in retrospect, but in the here and now. 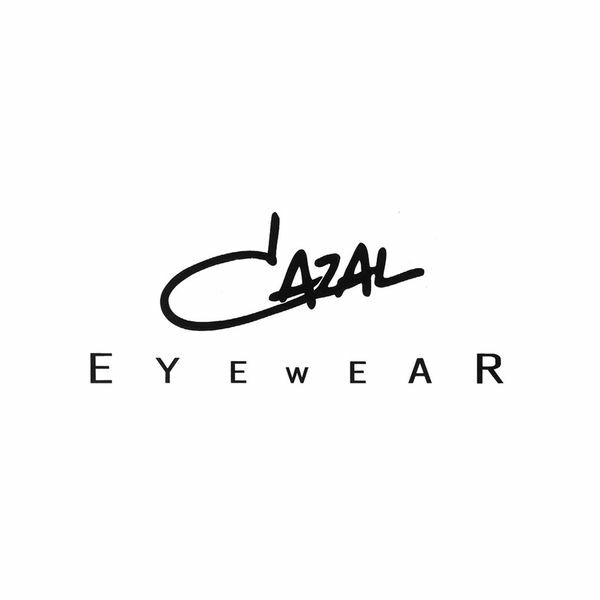 CAZAL Eyewear is the life’s work and Design legacy of a man who basically defined eyewear design from the 80s on: Cari Zalloni – the former Chief Designer and eponym of CAZAL. It is down to his talent and passion for eyewear that today CAZAL is a successful eyewear brand loved by wearers of glasses the world over. CAZAL Design does not follow the mainstream, instead it always finds new ways. The result: original eyewear models with a high recognition value. Often striking and always unusual! Whether for men or women: CAZAL eyewear is stylishly composed and beguile with its very own character, statement frames and sunglasses designed for people for whom individuality and extravagance are part of their life. Yet CAZAL defines style not just in design: the use of first-class materials like pure titanium or gold and the lavish processing of them guarantee the highest quality. On top of that there is the precision workmanship and numerous quality checks: in this way each of the up to 50 components of a pair of CAZAL glasses is subject to very close scrutiny. The nearly 70 processes CAZAL Eyewear undergoes are constantly monitored by our experts. Each and every precious designer frame demonstrates the loving attention to detail with which Cari Zalloni worked and his international design team still works today.